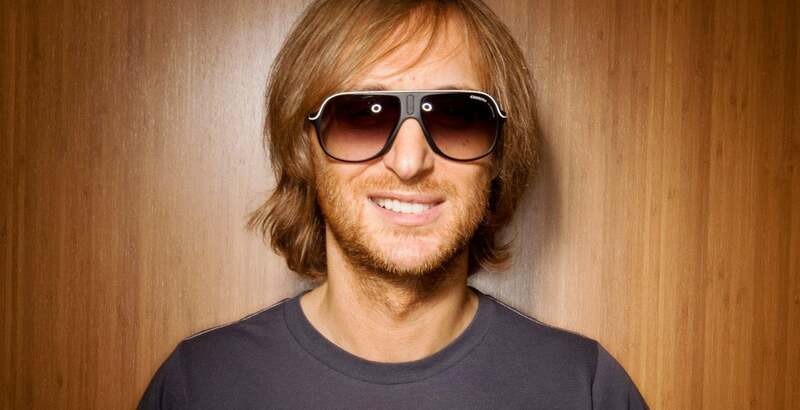 Already topping the bill for its debut are David Guetta and legendary pioneers of electronica Leftfield as well as guest appearances from a diverse range of dance music's most exciting acts. The festival, which takes place in Victoria Park, kicks off on Friday August 27 Bank Holiday weekend. Other acts set to perform include Goldfrapp, showcasing their new album Head First, Friendly Fires, Audio Bullys and Calvin Harris. Be sure to keep your ear to the ground for the latest news as more acts get announced.